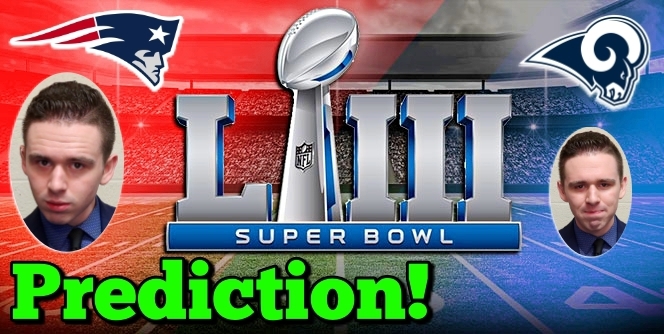 1:45 – Who wins Super Bowl 53: Rams or Patriots? 5:00 – Who wins Super Bowl MVP? 6:00 – Big deal or no big deal for the Cowboys not to extend Jason Garrett? 8:10 – “Divas” — What do you make of these comments made by JuJu? 10:45 – Porzingis trade — Who won this trade: Mavs or Knicks? 13:45 – AD to LA no matter what — What does this mean for the Pelicans and Lakers?